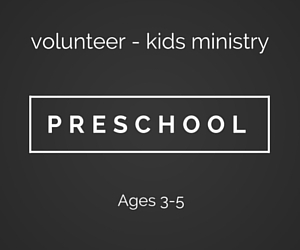 Our Kids Ministry is all about creating an environment and activities where every child can experience God. If you are passionate about working with children and sharing God's word with them, we encourage you to serve on our team. 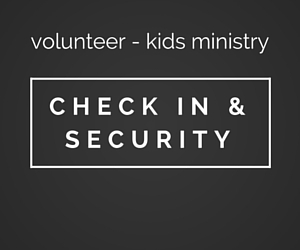 All volunteers require a background check. Click below for more information about each role. Fill out this form so we can connect with you and help you become part of a team.